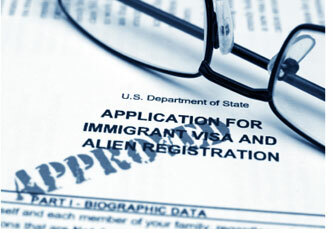 Expert Immigration Law Firm with Proven Results! As a successful Immigration Law Firm, we have learned that each client deserves personalized attention and an objective assessment. Handling each case individually allows us to prepare our clients for a positive outcome. At the Law Offices of Alice Antonovsky, we are committed to your legal needs and ready to handle even the most critical challenges. Immigration Law Firms help clients build their case in such a way that unnecessary mistakes and delays are no longer an issue. Hiring a professional guarantees that you will receive accurate and timely assessment to fulfill your immigration goals. It is not just about paperwork, it is about helping you go through the entire process with little to no stress. The founder of the firm, Ms. Antonovsky, is a member of New York State Bar Association and American Immigration Lawyers Association. She received her J.D. with Distinction from Thomas M. Cooley Law School in 2005. 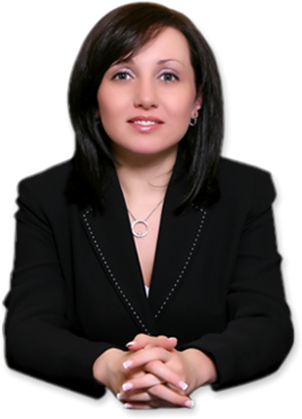 Alice Antonovsky has a general legal practice with particular emphasis on immigration law. As an Immigration Law Firm based in Brooklyn, the Law Offices of Alice Antonovsky offers advice for most of your legal needs. Your case will be evaluated and explained to you in simple terms. Our firm guarantees that you will be kept informed of all the activities as they occur in a timely manner. Feel free to ask us for a confidential consultation now at 1-718-924-2896. Adjustment of Status I-485, E.A.D. Call for a Confidential Consultation and Get Answers to Your Questions!